The Touch is our most economical Cruiser. 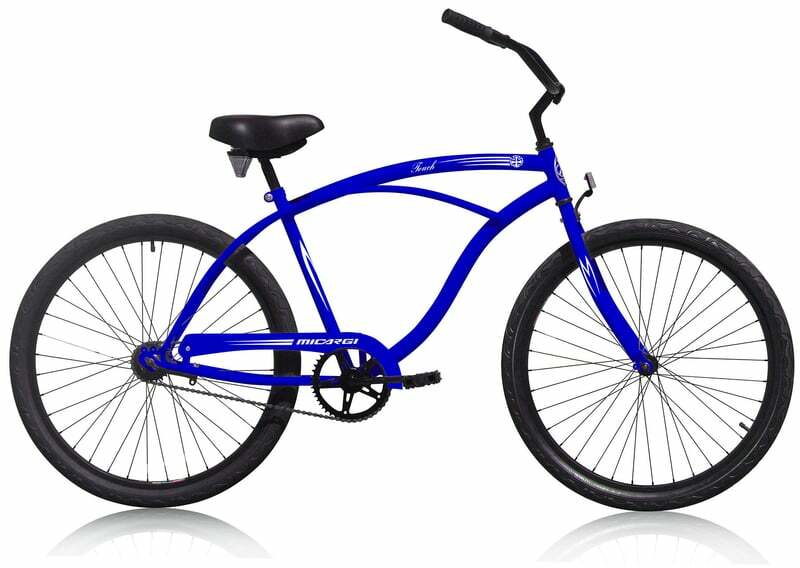 Built with a Hi-Ten steel frame and fork and alloy rims, it's more than sufficient for the typical riders needs. 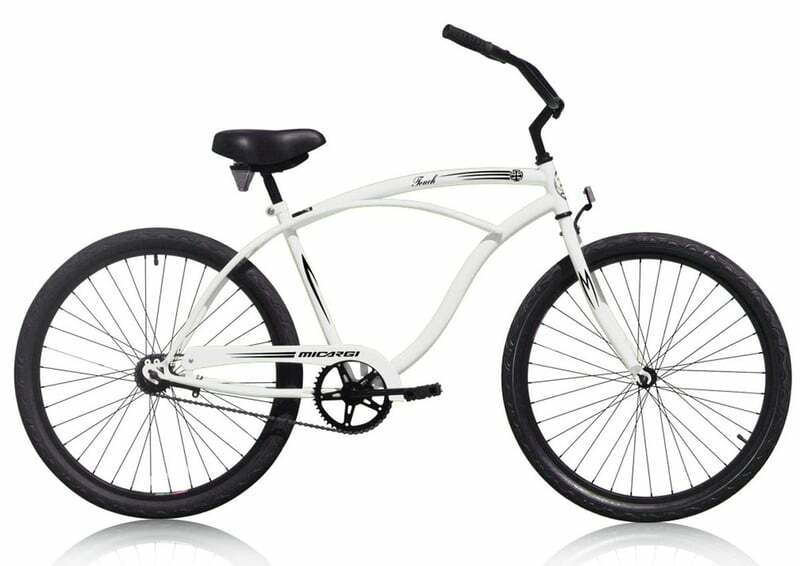 It has a strong 1 piece crank, wide "Moon" bars and a comfy seat.